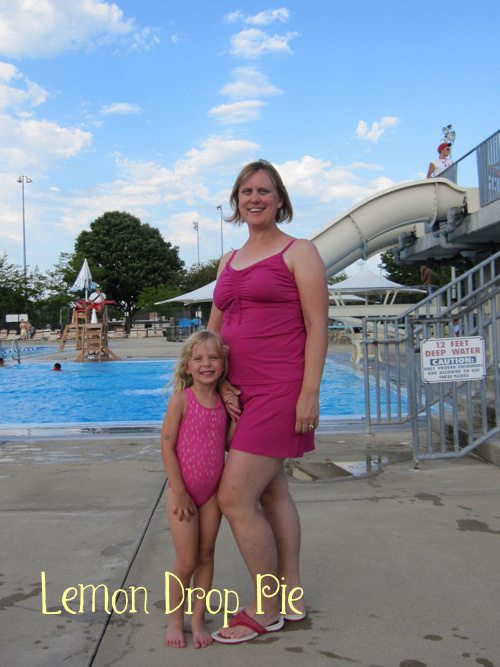 I have thought about trying to record audiobooks. I’m not sure I’d be good at it, but hey, I’ve read thousands of books to my students and my kids over the years. When I heard about this movie, I really wanted to see it. In a World… is all about the voice-over world, and how difficult it is for a woman to find her voice in a male dominated field. I really enjoyed this movie! I thought the characters were cute and quirky, and the plot moved along nicely. The dialogue had a very quick pace with pop references and reminded me of the TV show Gilmore Girls. It was about 90 minutes long, so it kept Ed’s attention. He thought that this movie was definitely a chick flick. I didn’t think so, but he’s probably right. *Reviews are based on my eclectic taste and are probably old movies recently seen on Netflix or from Redbox since I don’t get out much. 5. 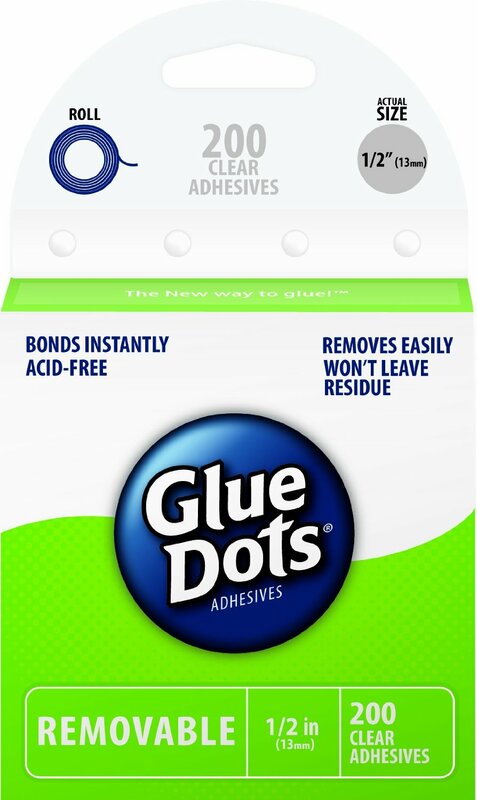 Glue dots – Just tacky enough for the “kid” project you are making “with” your kids. Keeps preschool teachers’ fingers less tacky than white glue! 4. 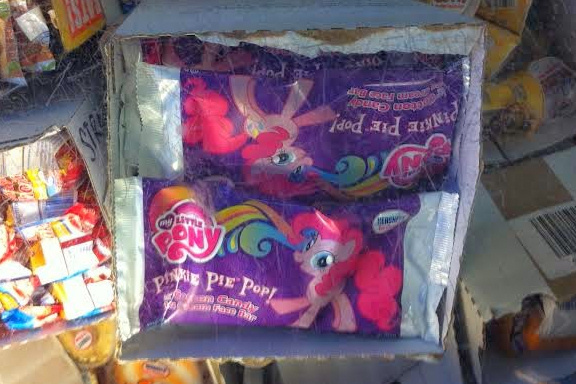 Keeping your husband’s ten dollar bill that you borrowed to buy your daughter a Pinkie Pie ice cream bar after finding out the concession stand is closed. 3. 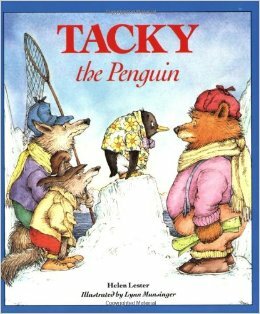 Tacky the Penguin – Loud, clashing and funny! 2. 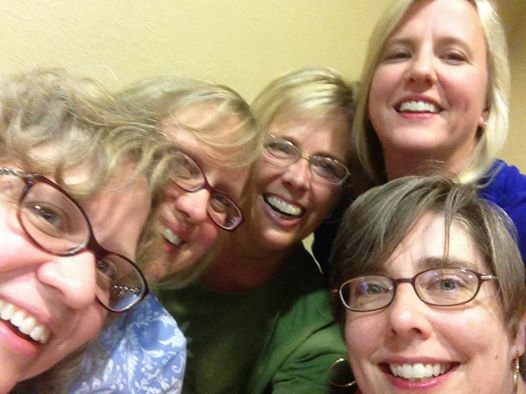 Taking selfies at funerals – Technically, this was after the funeral at a family get-together. Still tacky? 1. “Weird Al” Yankovic – Always has been tacky, always will be tacky! 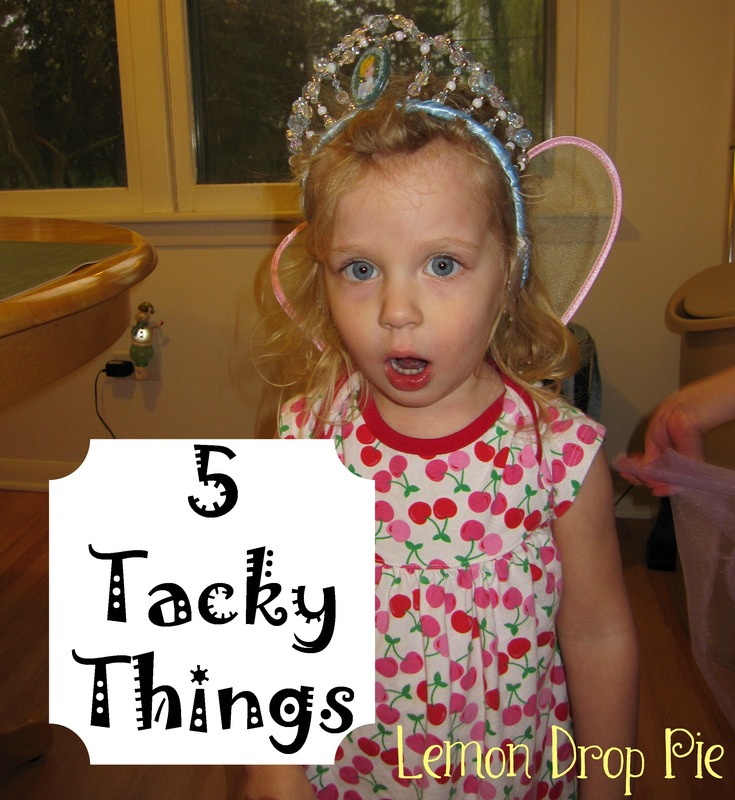 Have you been tacky lately? My First Topic for Spin Cycle! While Gretchen is enjoying herself at the Emmys, I’m at home on my couch blogging while Ed is in charge of the remote. Yes, we’re watching the Bears game and the Emmys at the same time. Plus, I need to write a blog post to tell you what this week’s Spin Cycle prompt is! Lately I’ve been obsessed. “Counting Stars” by OneRepublic is a song I’ve been listening to over and over, thinking about the lyrics and wondering what they mean. One line in particular made me think. Right after I thought of this prompt idea, one of my Facebook friends wrote the exact same line as her status. Turns out she’s obsessed with this song too! What does this line mean to you? Don’t forget to grab your Spin Cycle button from Second Blooming.